There are a number of places around the world that attract tech enthusiasts either for their history or their significance in making our favorite films and games possible. Whether you are traveling to Cupertino, California to visit the headquarters of Apple or off to Tokyo to shop at Akihabara, staying safe on your journey is of the utmost important. By using a VPN to connect to the Internet, you can protect yourself and your devices on any network. This competitively priced VPN has 2,000 servers across 20 locations with support for up to five simultaneous connections. Hotspot Shield offers great download speeds for its users and support for private browsing and virtual locations. The company also provides a 7-day free trial so new users can try out the service for themselves. IPVanish keeps zero logs on its customers which ensures that you have total privacy online. This VPN has 700 servers across 60+ locations with over 40,000 shared IPs available to its users. IPVanish also supports unlimited P2P traffic as well as five simultaneous connections. The company is also running a promotion where new customers can get 57% Off its regular price. 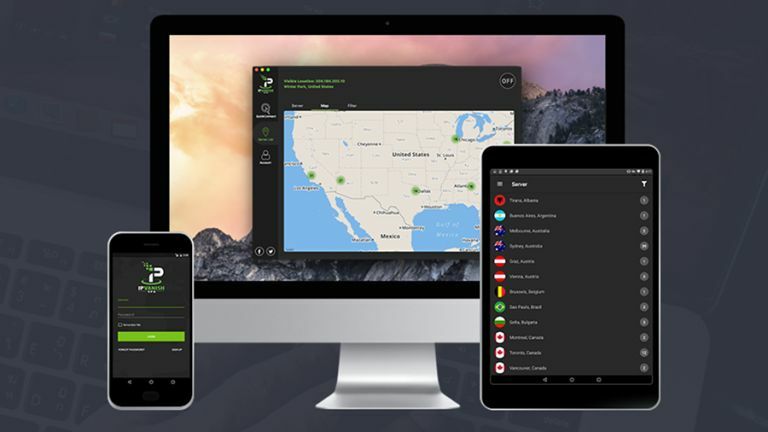 This VPN gives users that sign up for its commercial plan unlimited connections so multiple users can take advantage of the service. Windscribe also has quality native clients available for Windows, Mac and iOS with an Android app currently in development. The company is also offering new customers 50% off its monthly and yearly plans. Check out the best VPN services of 2018.